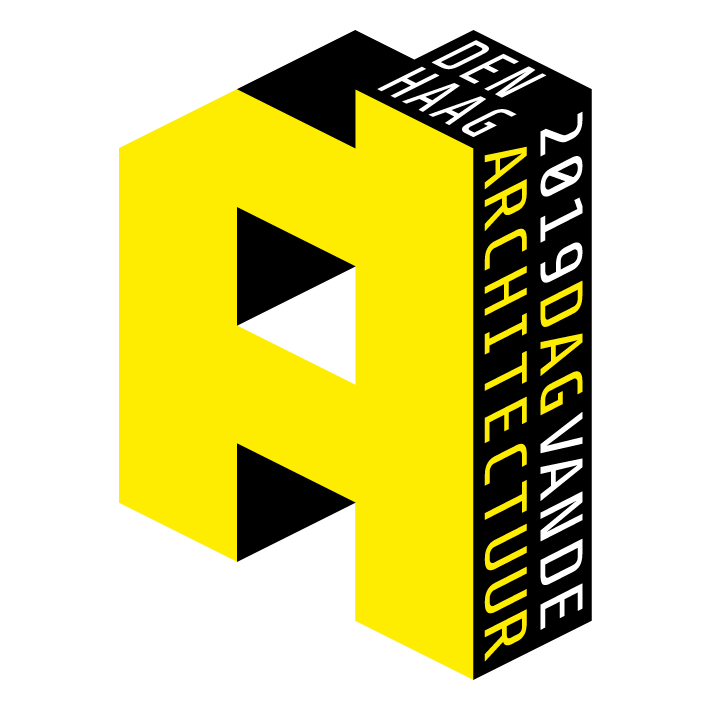 Meet today’s Architecture: Architecture Day gives all those interested in architecture the opportunity to experience and explore the rich architectural heritage of The Hague. Take a look inside unique buildings that are otherwise closed to the public. During the architectural free guided tours, professional guides and architects will present information about the design and history of the various buildings. The annual Architecture Day in The Hague will take place on Saturday, June 2. English guided tours are partly made possible by The Hague Bridge. These activities are available in English. Registration for toursstarts May 19th. This list will be updated regularly until The Hague Architecture day.